If you are going on a road trip vacation, planning is important. Taking the time in advance to plan will help make your vacation enjoyable and stress-free. Decide how much you will have to spend in each category. If you need to adjust some categories to make the totals match, do so. Gather maps and atlases to plan your route. While interstates are faster, smaller highways can be more interesting. Decide how far you can drive per day and allow extra time. Weather and construction can slow you down. Check with the state department of transportation for road construction in progress, so you can avoid those areas. You should plan on frequent breaks in the schedule so the drive won't be so tiring. Nothing will take the enjoyment out of a vacation quicker than that "rushed" feeling. Be realistic about time constraints; allow plenty of time to enjoy each stop. Don't try to see everything in one trip; save something for the next time. You shouldn't feel like every moment should be planned. Leave some room for a spontaneous side trip. Have all car maintenance up to date. Understand all lodging cancellation requirements. 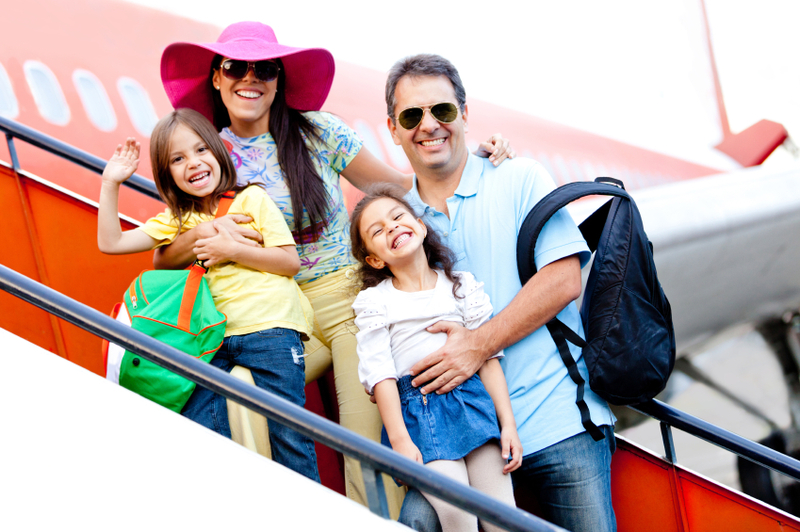 Let friends and relatives know your itinerary and how to contact you. Take a copy of your automobile insurance policy with you. Pack the names and phone number of the family doctor. The night before the trip will be less hectic if you have planned what to pack. Be careful not to over pack, take only what you need. You can always do laundry on the road if necessary. Take snacks, especially healthy ones, to save on gas stop cravings. With a little advance preparation, that road trip can be one you will remember for a long time, whether it's a couples' getaway or a family vacation. Take the stress out of the trip and enjoy the ride!